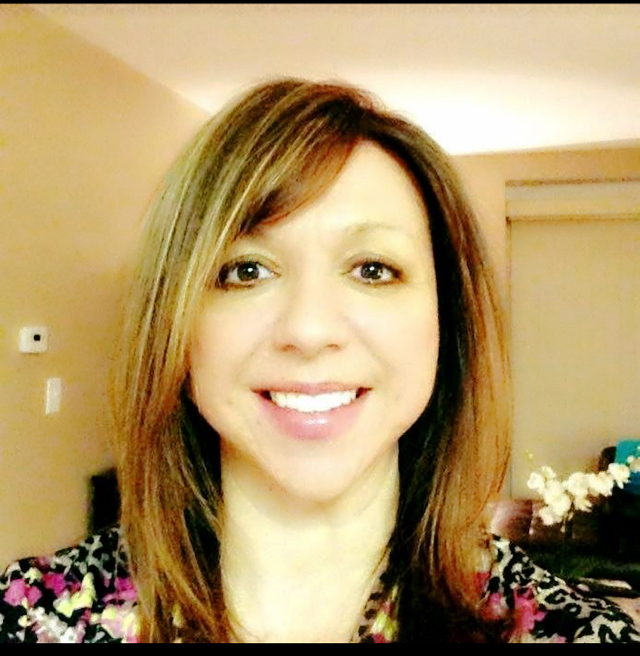 Ann Marie Zakos, MS, LPC, NCC is a licensed professional counselor and National Certified Counselor with a Master of Science Degree in Clinical Mental Health Counseling from National Louis University. I believe that when we are heard and understood insights occur and true change can happen. I incorporate a holistic approach to help you with life’s challenges. My experience working with substance use, anxiety/depression, and trauma has helped me uncover the root cause of an issue, that when identified, leads to change and recovery. Together we will develop a trusting therapeutic relationship that allows you to explore, reflect, and uncover your own personal truth. If you’re ready to be better equipped to handle life’s challenges and get “unstuck” I can help you heal mind, body, and soul to achieve the life you want. I also incorporate the healing modalities of EFT, Reiki, Reflexology, and Meditation to help ease anxiety/depression and clear energetic blocks that leads to optimal health and wellness.